Martin Carthy @ Heeley Institute – Sat 1st Feb – 8pm onwards | IT'S HAPPENING IN HEELEY! World-renowned music interpreter, singer and guitarist Martin Carthy, described by Q Magazine as ‘Arguably the greatest English folk song performer, writer, collector and editor of them all’, will be performing at the Heeley Institute on Saturday, February 1st. 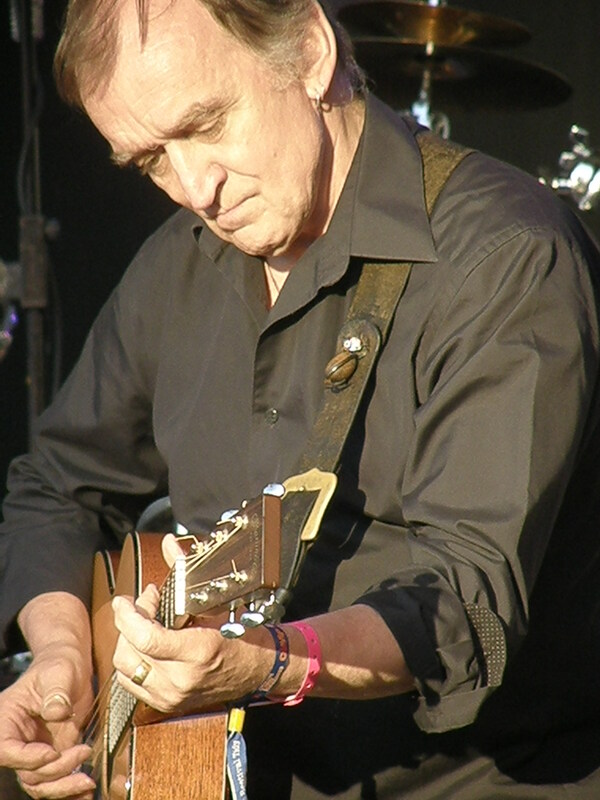 Awarded an MBE for services to English Folk Music in 1998, Martin is part of a musical dynasty that also includes his daughter Eliza and wife Norma Waterson, and has twice been named Radio 2 Folk Singer of the Year. Coming up in the early days of the folk revival, his influence on traditional British music has been huge, contributing to 40 albums in 40 years and collaborating with Steeleye Span, the Albion Country Band and The Imagined Village. Is there a bar / can we bring bottles?